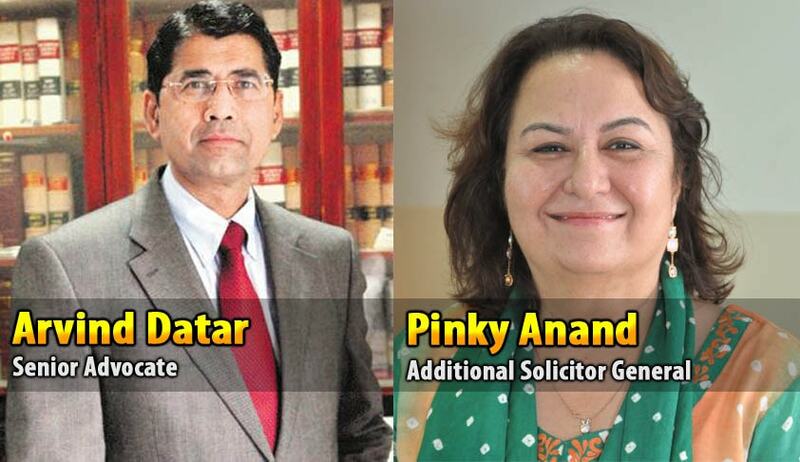 The second report of the Supreme Court-appointed committee comprising senior Advocate Arvind P Datar and Additional Solicitor-General Pinky Anand has now been made public. The committee had to submit the second report, following the decision of the Court to issue a public notice through the Department of Justice, Ministry of Law and Justice, seeking suggestions from the public. Although the report was submitted to the Court, before it delivered its verdict on December 16, leaving the responsibility of amending the Memorandum of Procedure (MoP) to the Government after consultation with the Chief Justice of India through the Collegium, the December 16 order makes no mention of this report, as it has by then, become academic. As the Government is expected to revise the MoP in terms of the December 16 order, the status of this second report compiling as many as 11,500 pages of views, assumes significance. Will the Government and the Collegium use the second report, to draw specific suggestions, to revise the MoP, or consider it as just an academic exercise? As the Court has not even asked the Government to consider the second report, one can only surmise that it is upto the Government to take a call. The report reveals that about 1450 suggestions were received by 5 pm on 13 November 2015 and a detailed report was received from the Bar Council of India on 14 November 2015. LiveLaw makes the report available to the readers, so that the MoP, once it is revised, can be compared with it to ascertain whether it was useful, after all. Read the full text of report here.